A third-generation member of the legendary Carrier family, Chubby has spread his love of his music and his culture to thousands, possibly millions worldwide in his 30 year career that began when he started playing drums in his Father’s band at age 12. His mission in life is to ignite joy, love and passion in the hearts of all who hear him play. 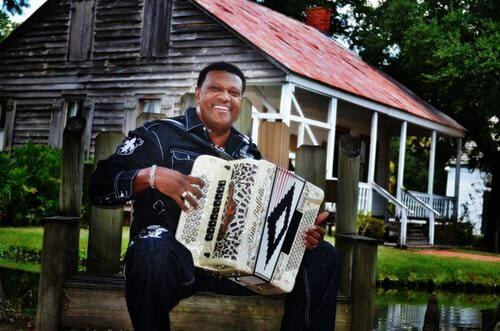 Most of all, he plays to spread the gospel of Zydeco.